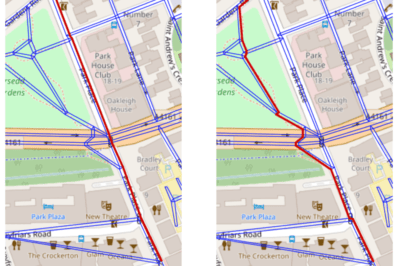 A team of researchers has published a study that calculates the best pedestrian route based on safety over finding the shortest route. 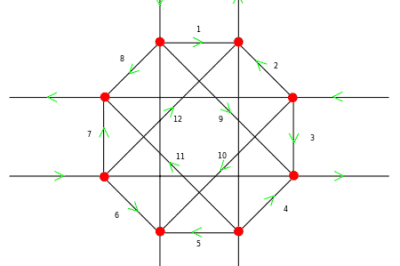 This routing shows a perfect match between the suggested route of the algorithm and the GPS route. 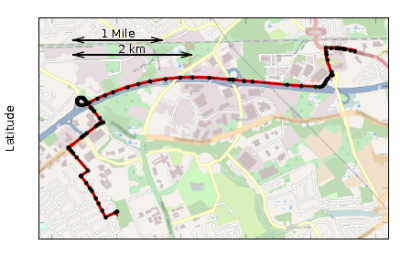 The solid line of the GPS route overlaps with the dotted line of the predicted route. New approach for turn restrictions by Tim Hirrel. How Can GPS Vehicle Tracking Improve Your Business?